Worried about your drains? Live in the New Forest? 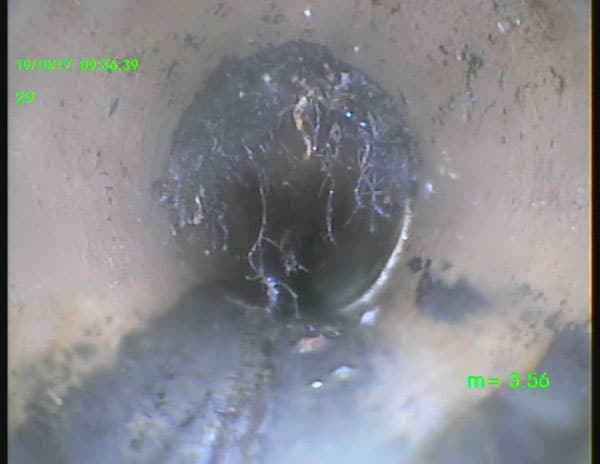 book in for a full CCTV drainage survey consisting of report, DVD and diagram. What are the typical drain problems? 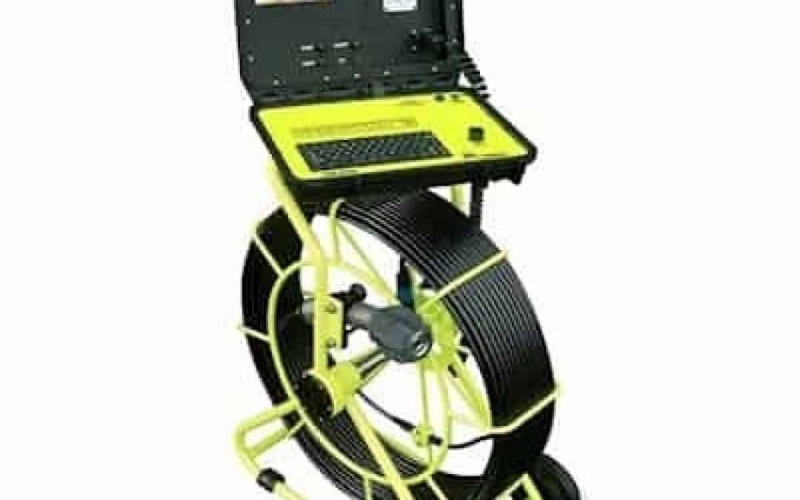 We are a local Independent Company with experts in plumbing, drainage and groundworks. We also offer an Emergency call out service, in which we aim to respond rapidly to restore your service to its full potential. Customer satisfaction is our main priority, and we will always go the extra mile to ensure that the customer is happy. There are no call out costs, Discounts for OAPs, No hidden extras, or nasty surprises. Call today for your Free-No obligation quote, and see how we can help today!